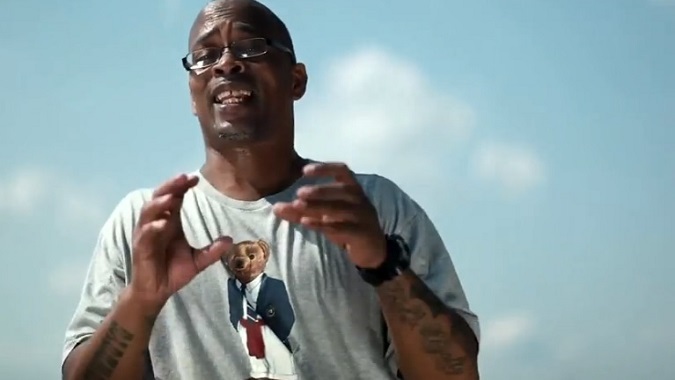 New York rap veteran Sadat X gives his 2012 “We In New York” single the visual treatment. Taking his act straight to the streets, X can be seen performing in various locations around the city as he breaks down his reasons for why he feels New York is so great. Take a look as the Brand Nubian member showcases his skills with informative wordplay. This entry was posted in Music, Video and tagged hip hop, Music Video, rap, sadat x, we In New York. Bookmark the permalink.